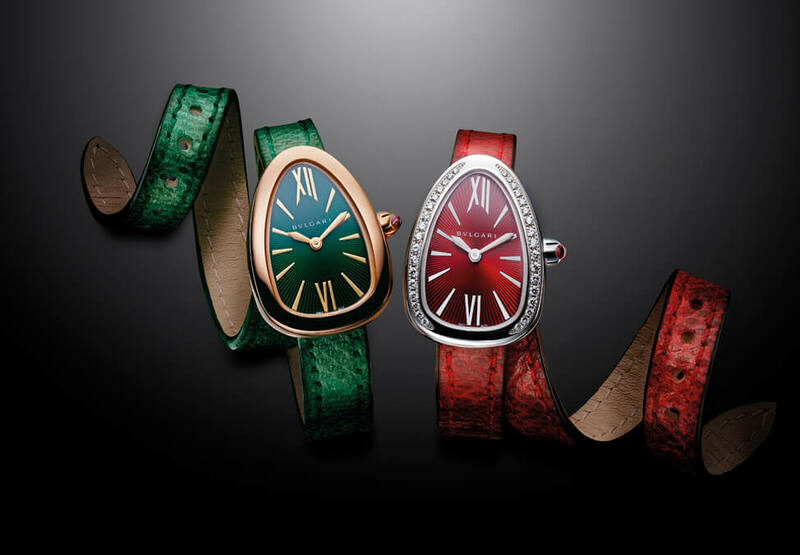 Bvlgari is the magnificant and contemporary Roman high jeweler, master of coloured gems. 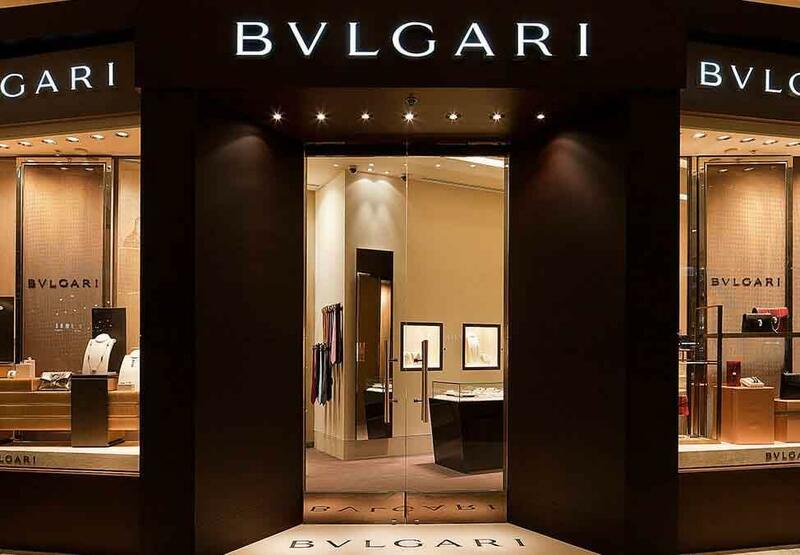 Today BVLGARI is a global and diversified luxury brand with a product and services portfolio of jewels, watches, accessories and fragrances, featuring exceptional quality, an innovative style and impeccable service. 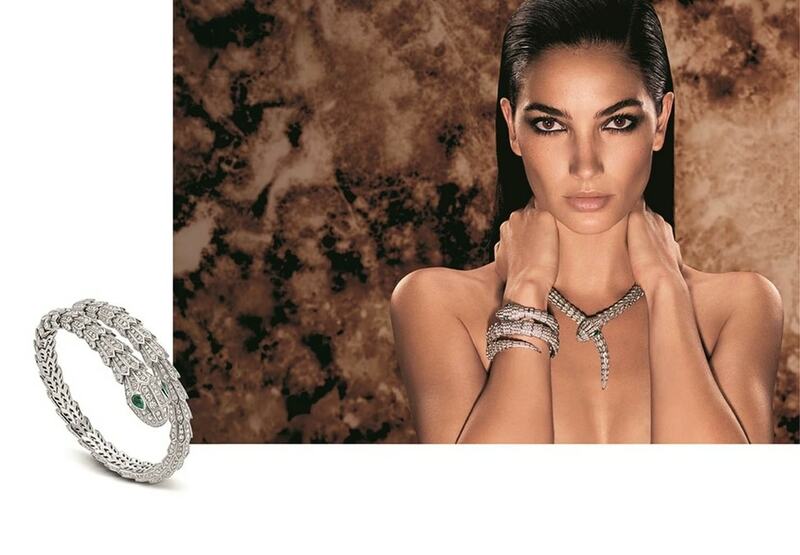 For enquiries or to make a private appointment please call the number below. Indulge in an express lunch within The Atlantic’s waterfront haven.